Find a beautiful vacation rental in sunny San Diego, CA! 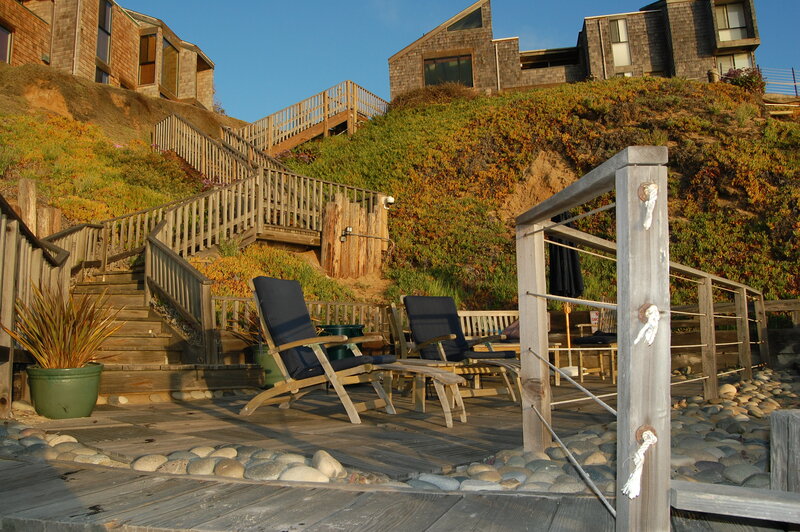 View our available rental properties along costal California below. Vacationbeachhomes.com has numerous lodging options available in Del Mar, Solana Beach, as well as Carlsbad. Our reservation specialists are available to assist you with any questions you may have regarding our rental homes below.